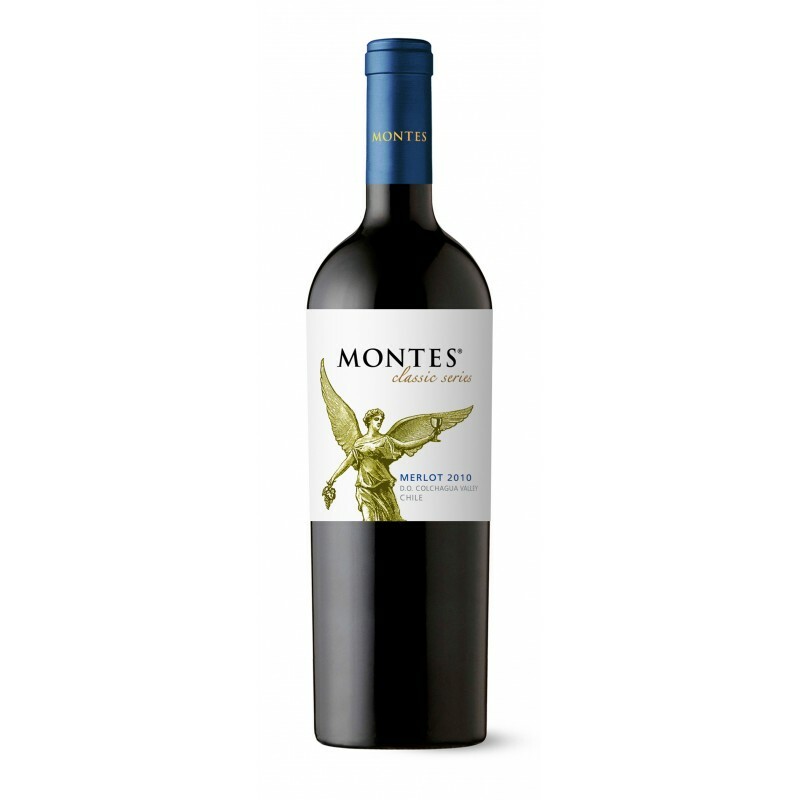 Incisive ruby-red color with magenta edges, this Merlot offers a variety fresh red fruit aromas including raspberry, cherry and plum. The French oak makes its presence felt, too, with notes of vanilla, nutmeg, and smooth lactic tones of caramel and yogurt. The palate is nicely balanced, with almost imperceptible tannins and moderate structure. The finish is long and expansive.